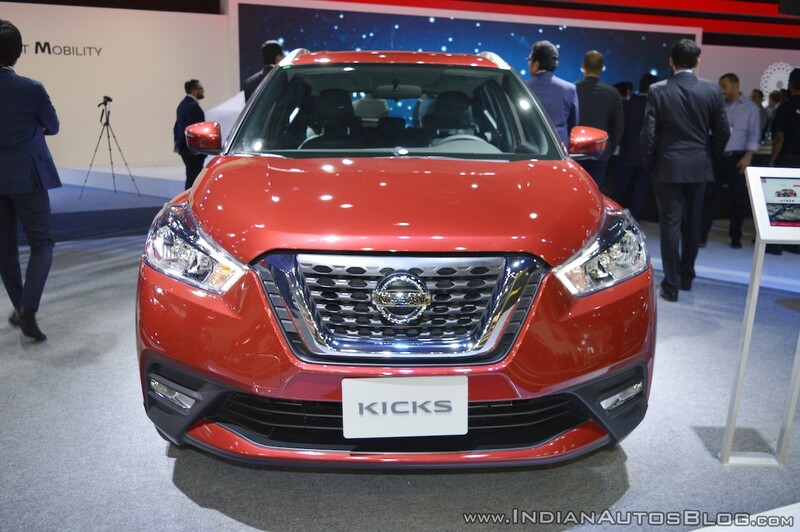 The Nissan Kicks e-Power, possibly an India-bound model, is likely to hit the Brazilian market first. According to a report from UOL Carros, the launch in the Latin American market could take place by 2020. The next-generation e-Power technology is in development targeting a fuel efficiency of over 40 km/l which should give the Kicks an unmatched advantage. 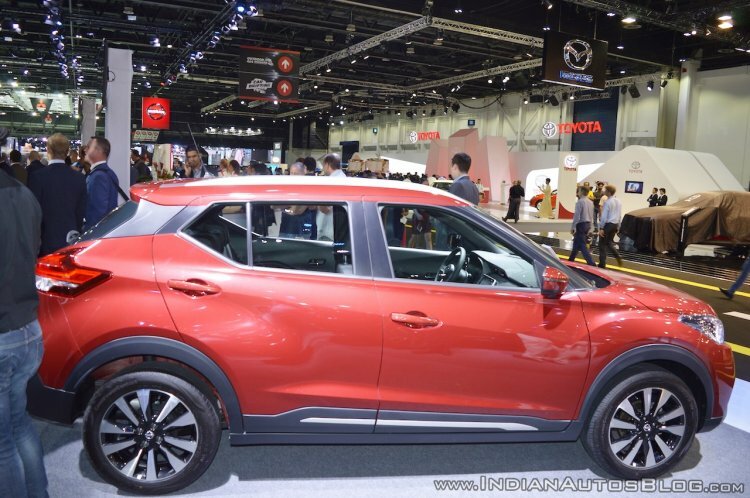 The Nissan Kicks, a small SUV that has originated from the Nissan Extrem concept (2012), is set to benefit from the Japanese automaker’s newest eco-friendly powertrain technology - e-Power, which is currently available in only JDM-spec models. The e-Power system combines an electric motor with a petrol engine that charges the vehicle’s small battery. While the power source originates from a combustion engine, the wheels are entirely driven by an electric motor. In addition to the engine and motor, the compact powertrain comprises the power generator and inverter. It relies on the engine much less frequently, and so, fuel efficiency is comparable to that of conventional hybrids. As a bonus, the driver experiences smooth acceleration and instant torque delivery like in pure electric vehicles. In the Brazilian-spec Nissan Kicks, UOL Carros expects a significant improvement to the fuel economy rating of the regular model which is pegged at 13.7 km/l on the highway. It is worth noting that the Brazilian-spec Nissan Kicks sits on the V platform and is smaller than the Indian-spec version. Thomas Kuehl, President, Nissan India Operations, has expressed that his keenness in bringing the e-Power technology to India to initiate its race to mass-market electrification. Imported and sophisticated green cars like the Nissan Leaf due next year aren’t going be the volume sellers here. Nissan is actively considering e-Power technology for an SUV in India, most likely for the Kicks. UAE-spec Kicks pictured for reference. “What I want to see it’s very very clear. I want to see in the next five years, I want to see a product, SUV product where we have e-Power,” Kuehl told IAB at the unveiling of the Indian-spec Nissan Kicks.